[패턴영어] What are must-B(동사)+ C(명사)+A? A에서 반드시 B해야 하는 C는 뭐가 있지? 제주도에서 반드시 봐야 할 장소들은 뭐가 있지? 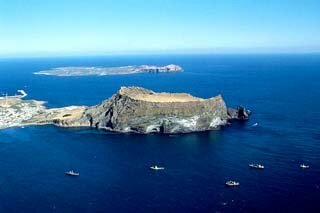 What are must-see places in Jeju Island? 아이들이 반드시 읽어야 할 책은 뭐가 있지? What are must-read books for kids? 앨범에서 반드시 들어야 할 노래는 뭐가 있지? What are must-hear songs on the album? 메뉴에서 반드시 먹어야 하는 것들이 뭐가 있지? What are must-eat items on the menu? 인터넷에서 반드시 해 봐야 할 게임들은 뭐가 있지? What are must-play games on the Net? 도시에서 반드시 방문해 봐야 할 볼거리 명소는 뭐가 있지? What are must-visit sights in the city? 일하려면 반드시 있어야 하는 도구는 뭐가 있지? What are must-have tools for the job? 요리에서 반드시 사용해야 하는 재료는 뭐가 있지? What are must-use ingredients for the dish? 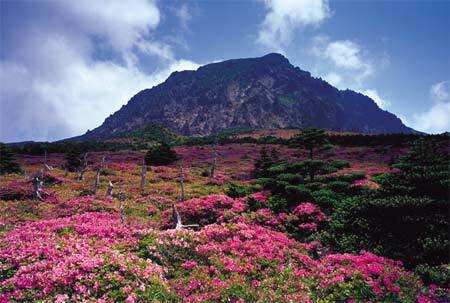 A: What are must-see places in Jeju Island? B: Make sure you hike up HallaSan. A: What are must-hear songs on the album? B: The title track is remarkable. A:What are must-eat items on the menu? B: The steak is to die for! 스테이크는 목숨 걸고 꼭 먹어.